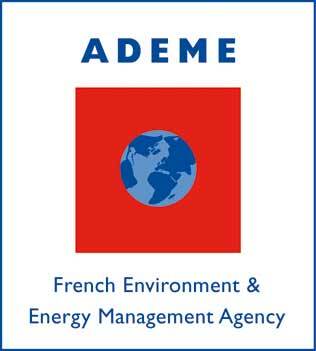 The French Environment and Energy Management Agency (ADEME) is active in the implementation of public policy in the areas of the environment, energy and sustainable development. The Agency provides expertise and advisory services to businesses, local authorities and communities, government bodies and the public at large, to enable them to establish and consolidate their environmental action. As part of this work ADEME helps finance projects, from research to implementation, in the areas of waste management, soil conservation, energy efficiency and renewable energy, raw materials savings, air quality, noise abatement, circular energy transition and food wastage abatement. ADEME is a public agency under the joint authority of the Ministry for Environment, Energy and Sea and the Ministry for National Education, Higher Education and Research.